BreAnn Ferguson was a double crown winner as she outshined everyone else in two Florida based tournaments. The tournaments were both USTA certified tournaments where highly competitive tennis athletes around the United States and other countries participate. The first tournament held the weekend of August 11th was "Lake Cane Summer Challenge Level 6" where BreAnn participated in the Girls 10s Green Dot Level 1. The format of play was round robin and the pool consisted of four girls. BreAnn proved her skill and dominance by going undefeated in tournament play! 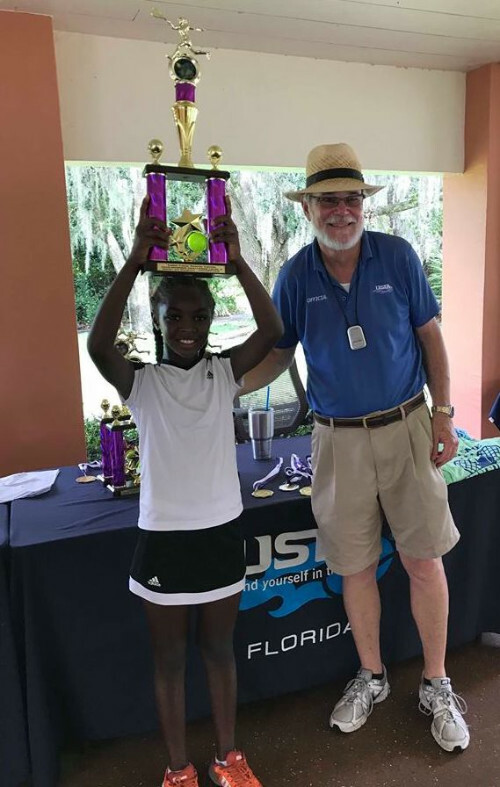 Continuing on to the second tournament "Friends of Miami Tennis Level 6" BreAnn once again had the opportunity to display her tennis abilities. This time she would be in a bigger pool with 12 other girls. Undaunted BreAnn won her first round defeating the 3 other players in the pool. BreAnn would go on to defeat two other players in the final pool of three. 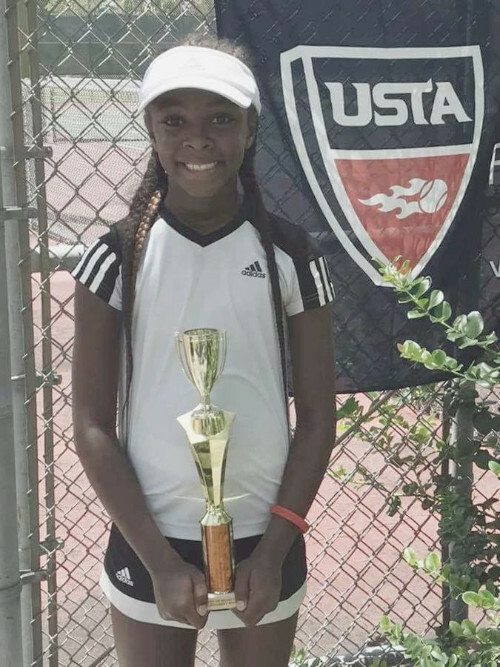 The Bahamas Lawn Tennis Association congratulates BreAnn on her accomplishments and on her double victories. BreAnn has recently represented The Bahamas in Santo Domingo in regional U12 competition. We know that she will continue to perform at a high level.